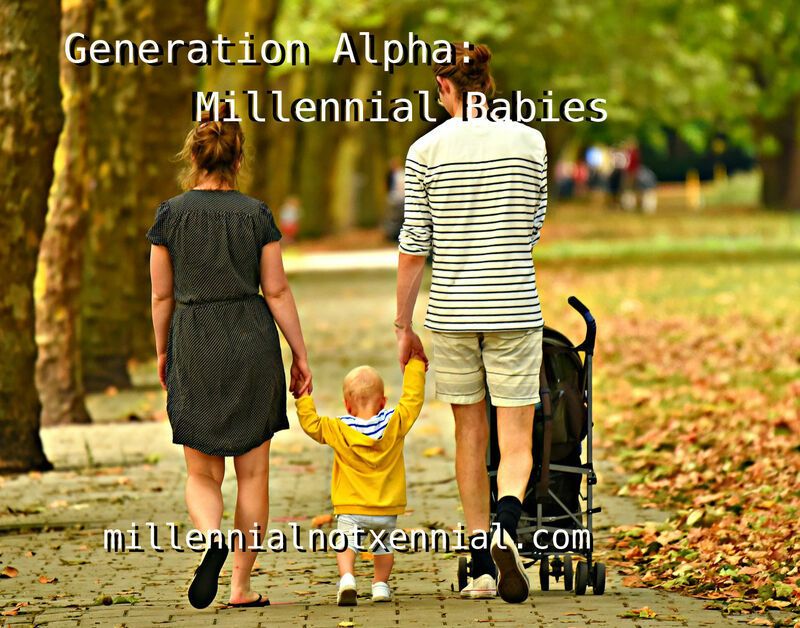 Millennials aren't the teenagers the media believes us to be, and we're starting to have babies - Generation Alpha, the first generation born entirely in the 21st century. 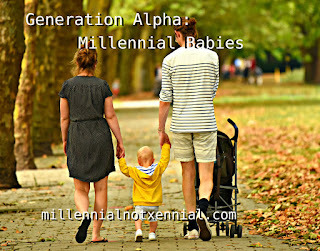 Alpha's generation started in 2010, chosen because of the release of Instagram and the iPad, but is expected to go through 2025. So why am I talking about our generation's precious children? Because the eight year olds already have us by the wallets. 65% of Millennials say their children influences their purchases. 27% even go as far as ask their kids' opinions before making a purchase. Like, I get it. Boomers made for strict parents. If you watch comedian John Mulaney talk about his parents, you can relate because we all had parents like that - even if they weren't lawyers. They sure as heck didn't ask our opinion on what we wanted if it wasn't our birthday or Christmas. But we are seriously letting 8 year olds be involved in the purchase of some big ticket items - like televisions. When I was 8, I told my parents I wanted a television with picture in picture, and they were like, "we have a Panasonic, we never have to upgrade." And we didn't until the thing caught fire the same year it turned 20. Alphas are expected to be the wealthiest generation, however, so maybe we should let the kids have a little bit of power now - they might remember it when we're older. And for a generation that really felt the struggle, it'll be nice to know our kids won't.